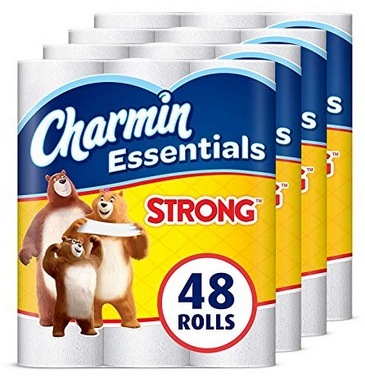 Amazon has this Charmin Essentials Strong Toilet Paper, 48 Giant Rolls for only $23.24 when you clip the $3 off e-coupon! 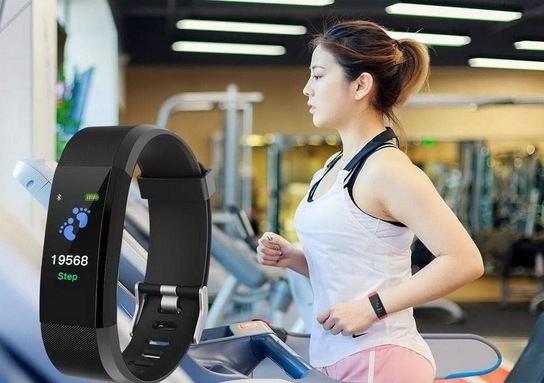 Amazon has this Hellvery Smart Wristband with Heart Rate Monitor/Sleep Quality Monitor/Steps Counter/GPS Tracker for only $6.60 when you use the promo code UJWVT48C at checkout! 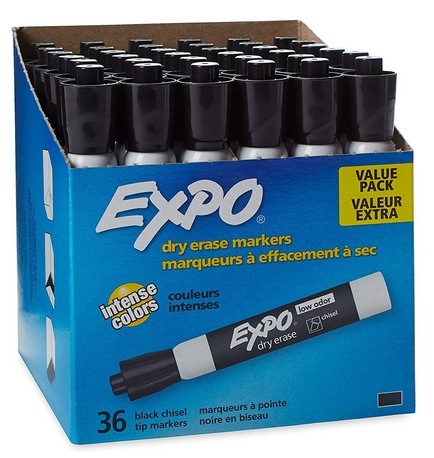 Amazon has these Expo Low Odor Dry Erase Markers (36 count) for only $16.06 right now – the lowest price ever on record!